It is common for men my age to start losing their hearing, especially the upper range. It is also common for men my age to deny that they have a problem. Part of my problem [these days] is that people have a tendency to slur their words. Some portions of words project more easily than others and many times people just don’t enunciate. Enter the Android operating system. I’d seen it in action, and I especially was envious of the Goggle ap, where one can take a picture of a bar code, or a product, and it will tell you what it is, where to buy it, and what the prices are. I was also impressed with the voice recognition software. 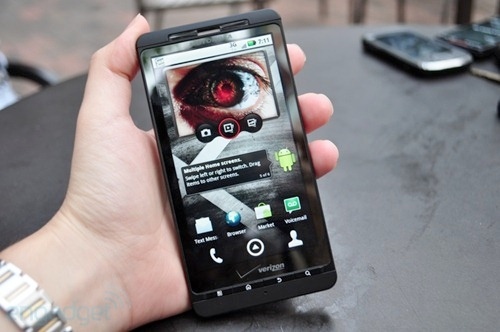 I am now the somewhat proud owner of a Droid X, available through Verizon. Somewhat in that I miss the UI (user interface) of webOS from my Palm Pre, but I like the general zippyness and new aps that Android has. After a few days of experimenting with the voice recognition software, I realized that clearly enunciated words get transcribed most readily. What does this mean or imply? That we will become a nation of enunciators so that our smart phones can effectively understand us, thereby not having to use a real or virtual keyboard. Parents, REJOICE! 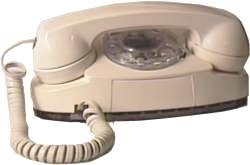 Your tween or teens will have to join the revolution of good enunciators or be the SO-TWO-YEARS-AGO laggards of people who only use a keyboard. The day of voice commands and transcription is here, and it WILL change society and our interactions with each other. Will it eventually smooth out the variety of English accents with it? Will everyone sound like the phone company operator? Hmm, maybe I should go back and plug in my princess phone. I couldn’t agree with this more. I’ve been sharing this with so many people!